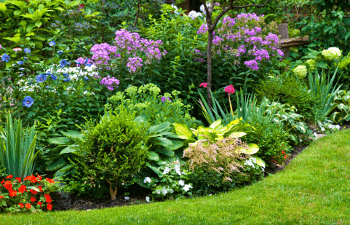 For over 30 years Ideal Environmental Solutions has been providing reliable residential and commercial landscaping services. 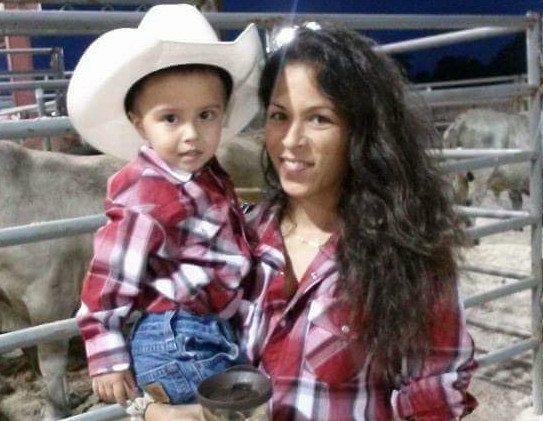 We are centrally located in West Palm Beach Florida and are committed to high quality workmanship and customer satisfaction. We will help you perfect the look of your property with landscape lighting, plants, fencing, hardscapes, trees and more. 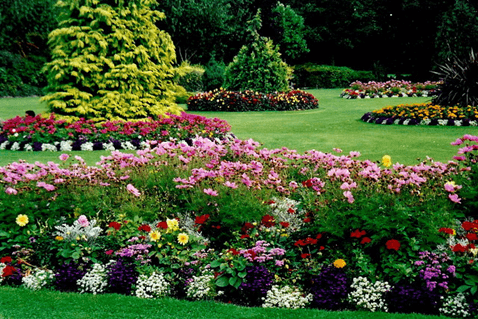 And to help keep your landscaping looking sharp we also offer fertilizer, disease, and SAFE pest control treatments. 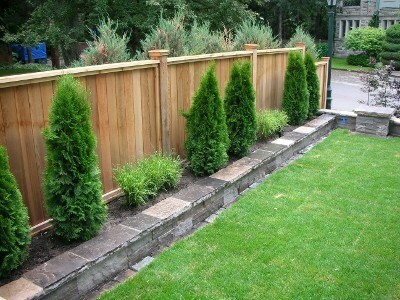 Ideal Environmental Solutions can design, install, and service all your landscaping needs to meet your budget. 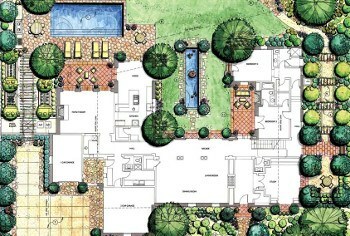 You can save 40% on landscape designer fees working with our professional designers. Just click this link to start this simple 4 step process. 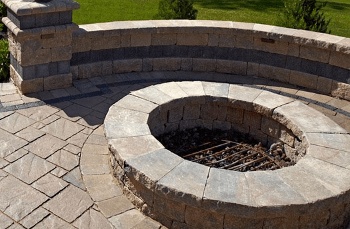 Whether it’s a retaining wall, pavers, walkway, patio, stone or other items, we have what it takes to create an outdoor living space you'll love. We can also seal pavers and stone. There are thousands of plants and trees available. We'll help you choose the right variety for the right purpose, and the right location. Your landscape can be enjoyed day and night. Use landscape lighting to up-light an ornamental tree, a path, or accent a structure. Inadequate drainage can lead to foundational damage to your home, ruin your landscaping and flowerbeds, and turn your lawn into a muddy mess. 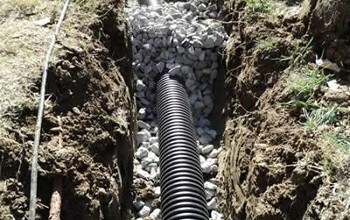 We specialize in French Drains to help alleviate water problems. We can design, install, repair, and maintain water features of all kinds. We customize our work to fit your needs and your space. 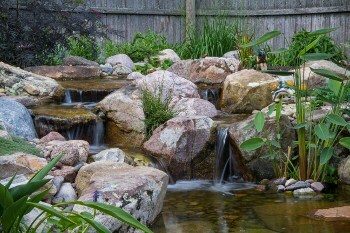 Our range includes large, formal fountains, small entryway urns, ceramic container gardens, gorgeous natural waterfalls, and ponds for fish and plants. 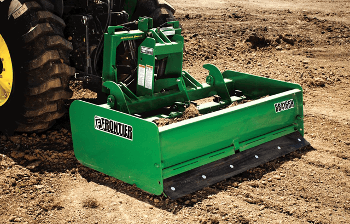 We offer a variety of landscape grading , tractor work, clean outs, site clearing and more. We service residential and commercial properties. Protect the investment of your lawn and landscaping by having irrigation designed and installed to deliver adequate water coverage to your lawn and landscaping. 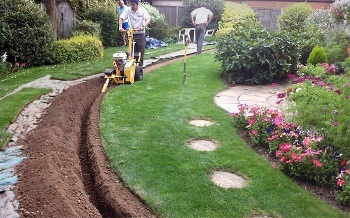 We provide irrigation design, installation, repairs, and maintenance. Shop on-line for outdoor furniture, patio furniture sets, and garden furniture. Buy online and we'll set it up wherever you choose. See what's on sale here! Whether it’s a pet fence, garden fence, pool fence or perimeter fence, you'll want to protect the things you love. We can install all types of attractive fencing to make sure your home and loved ones stay safe without feeling smothered. We install Aluminum, Custom Wood, Galvanized and More. Make your property look like new. 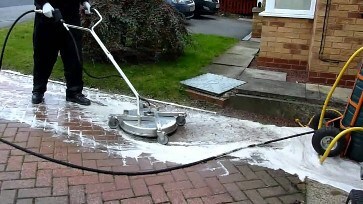 We provide professional pressure cleaning services to residential and commercial clients. Let us show you how we can beautify and preserve the appearance of your property. We pressure wash pavers, sidewalks, walls, fences, driveways, sheds, patios, and more. Applying paint, stain, or sealer to any concrete, wood, stone, or paver helps protect them from mold, mildew, moisture, and fading. 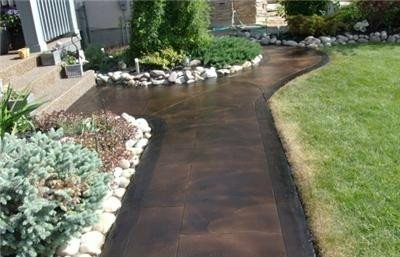 We can paint, stain, seal and repair driveways, sidewalks, pavers, stone, sheds, walls, fences, signs, and more. 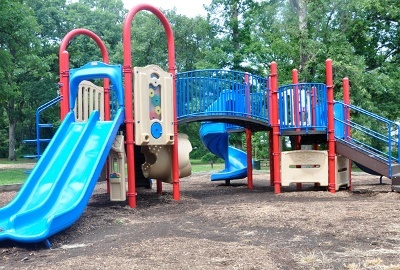 ​We strive for the most stringent adherence to safety guidelines to provide safe play environments for your kids. Ideal Environmental Solutions is reliable and well priced. Whether it's landscaping, pest control, or lawn care, they are a full-service company that can do it all and you can count on them to do it right.